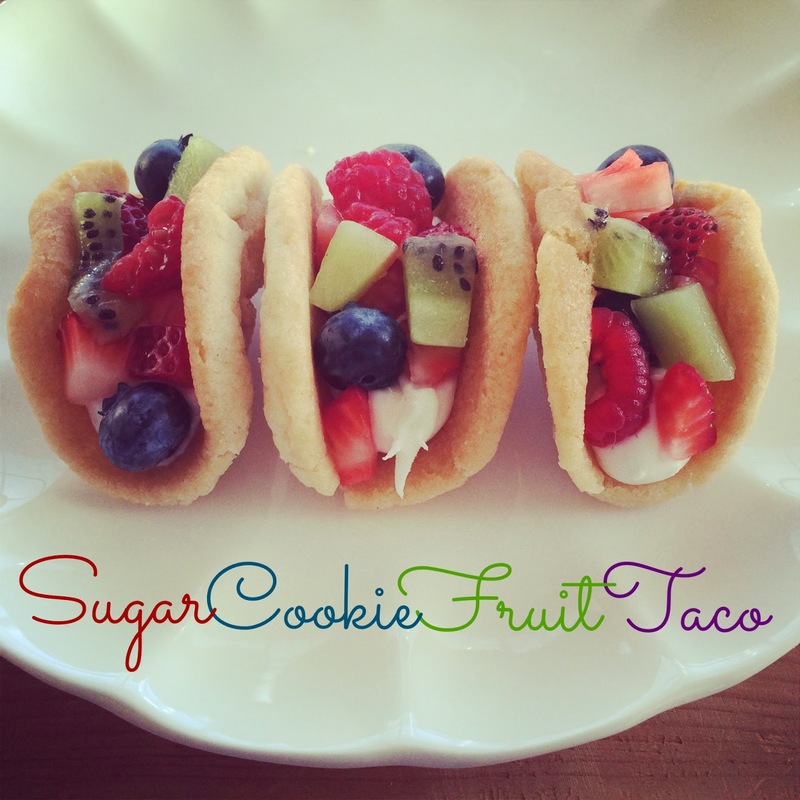 Lisa loves John: Sugar Cookie Fruit Tacos! These are amazing! Probably taste awesome too! Oh wow... these sound (and look) amazing!! YUM! I feel like mine would definitely not look that cute! So cute! I'm sure your coworkers will love them, they look delicious! This is SO cute! I love this idea! Totally worth the effort! 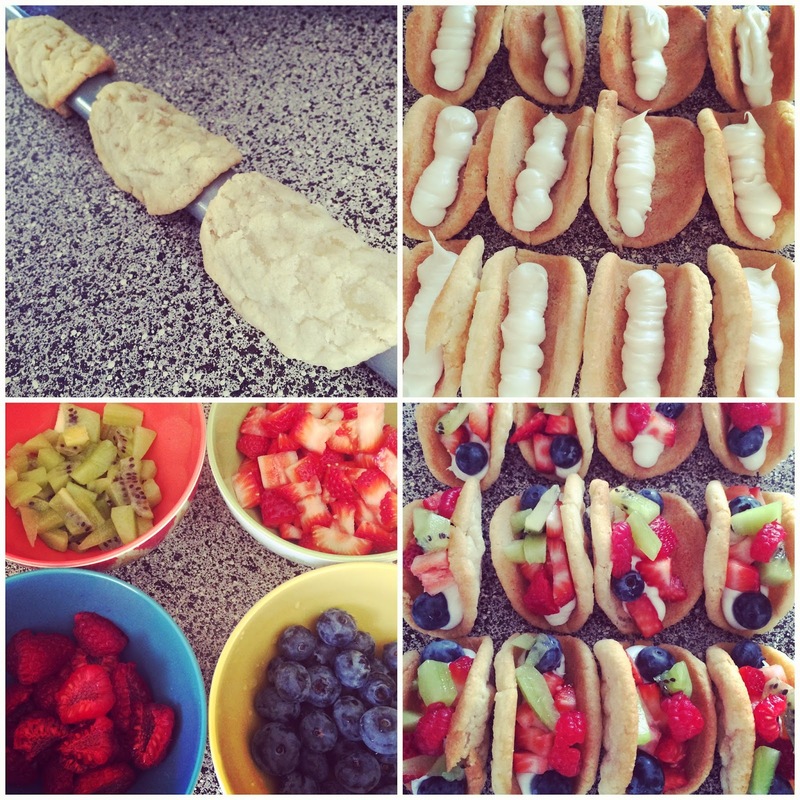 Those look delicious!! 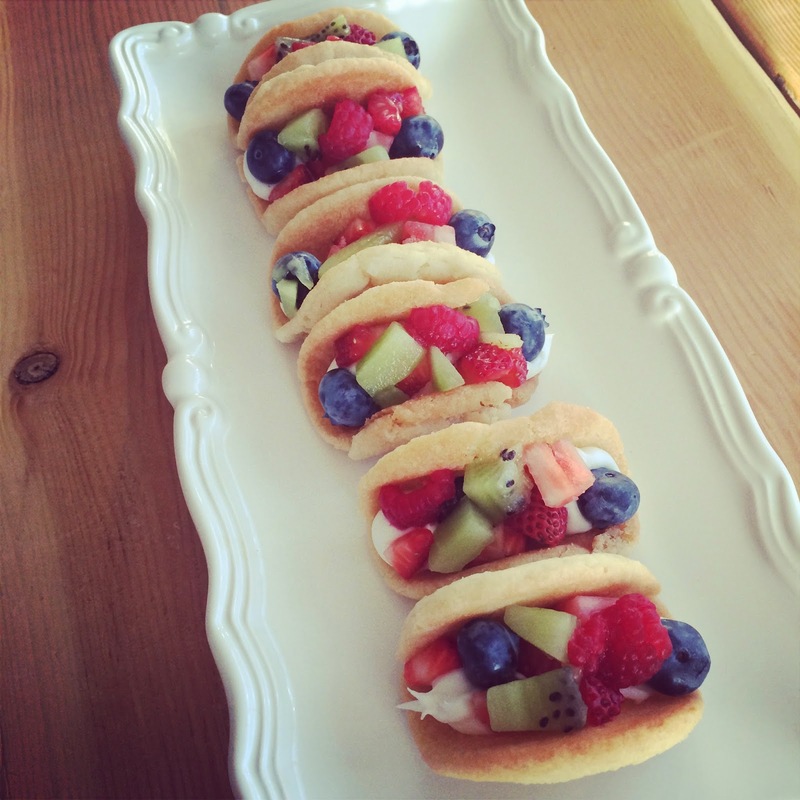 Fruit pizza is my grandfather's favorite dessert and what he requests for his birthday every year...maybe we need to try fruit tacos this year?! And another winner from you!! Brilliant idea to use the paper towel holder as the rounded surface! That looks amazing!!!! I love the candy version, too, but you're right, maybe just a tad too much candy (can't believe I said that) LOL. This might just be the cutest thing I've seen in a long time! And probably so delicious! How clever, cute and delicious looking! YUM! you are just wonder wife!! love this idea!! I want to be your neighbor... Those are stinking cute and I'm sure they're freakin' tasty too! Thanks for sharing! So stinkin' cute! They look yummy! I'm drooling! These look absolutely amazing. Can't wait to try them here! Lisa, these are amazing! I am definitely going to share them in my link love post this week! Oh. My. God! Those are so adorable!!! I am in awe. 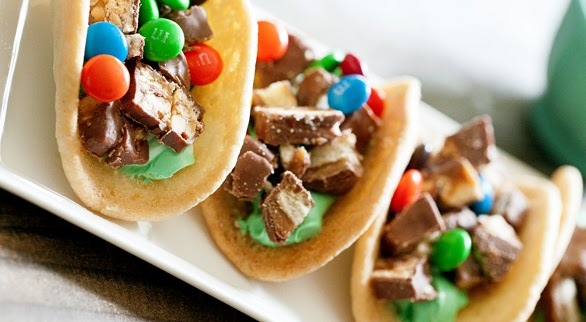 Um, these look amazing! What a great idea!! Thank you so much for that tip, Lisa! I had no idea! This is an amazing idea! I will be pinning this now!! Oh my gosh yum! Such a great idea! Those look delicious! Thanks for the great idea! These are sooo cute! I think I'm going to try them for a housewarming party I'm going to this weekend! 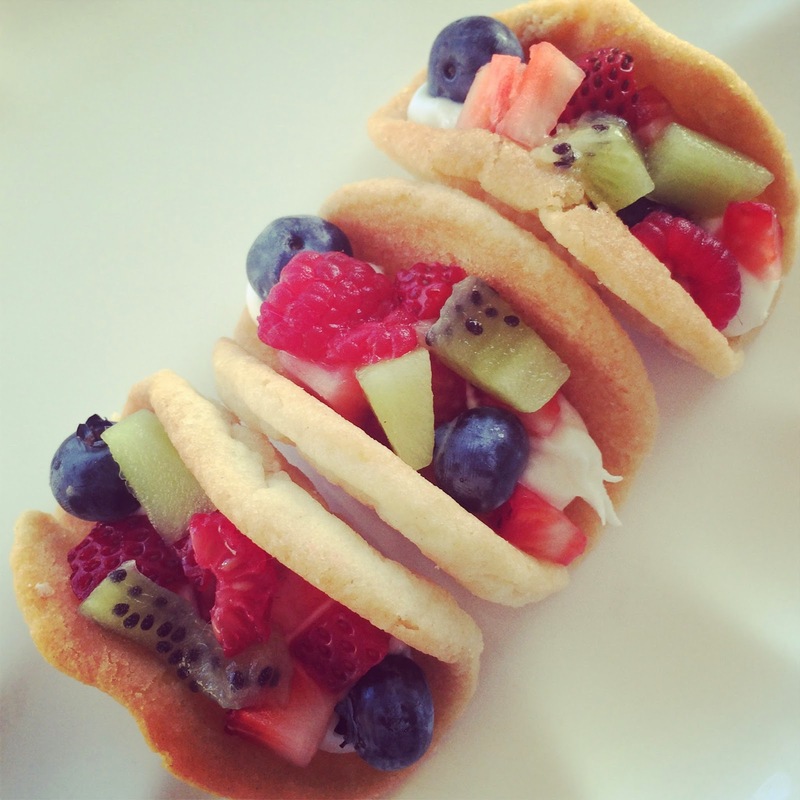 These look super yummy, so cute and I love that people could just build their own!! Need to use this for the next pot luck! Oh my I love these! So cute and they look delicious too. Visiting from the DDT link up...thanks for sharing! Those are adorable! And sound yummy too! How cute is that! I bet they are so yummy! I don't think I have the patience for them. Lol. Those look solo good wow! I am pinning that!